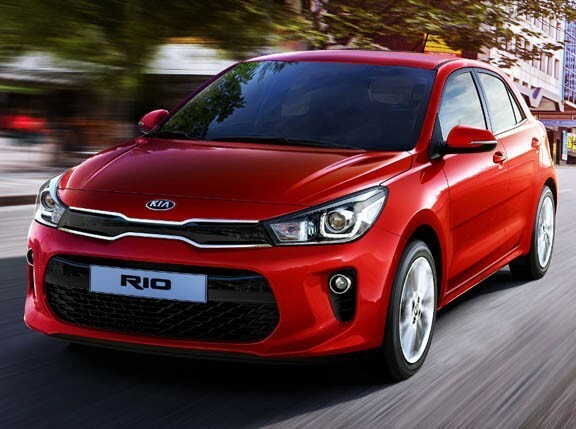 The Kia Rio has always been rather stylish, but the brand kicked things up a notch with the Schreyer-styled third- generation car launched locally in 2012. While still retaining a taxi variant, the range was optimized for the ‘lifestyle’ market, with the range-topper being the fully loaded EX hatchback seen here. With its puny 106hp 1.4-liter engine and four-speed automatic, it’s no scorcher, but it’s still pretty sweet. And with the new Rio out on the market, now might be the best time to snap one up. 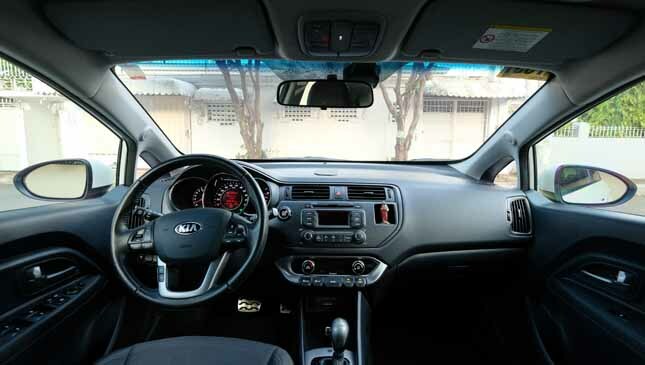 The Rio launched in 2012 with a 1.2-liter LX sedan, a 1.4-liter EX sedan with either a four-speed auto or a six-speed manual, and a 1.4-liter EX AT hatchback. Prices for the sedan started at P578,000, while the top-of-the-line hatch went for P838,000. In 2013, an upgraded EX-S sedan was introduced, at the same price as the hatch. Secondhand LX units (those that aren’t taxis with a million kilometers on the clock!) are available for around P260,000 to P280,000. Early EX hatchbacks go for up to P100,000 more. Not quite Honda Jazz territory, but better than many rivals. 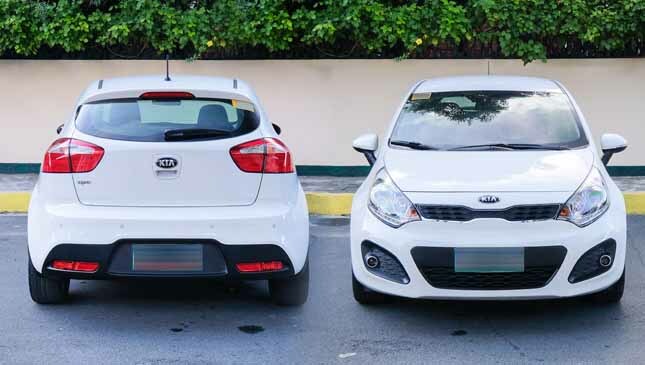 Because Hyundai and Kia are sister companies, the Rio and Accent are mechanical twins. This means engine filters, spares, and even cosmetic covers are interchangeable. While the Accent got a CVT (along with the ‘upgraded’ 99hp 1.4-liter motor) as early as 2013, the Rio carried on with a four-speed slushbox until it bowed out earlier this year. Suspension parts are similar, but given that the Rio has higher damping rates than the Accent, using Hyundai parts would be a downgrade! The Rio’s exterior is an excellent example of Schreyer design, with wide, blistered fenders and smart Euro styling. 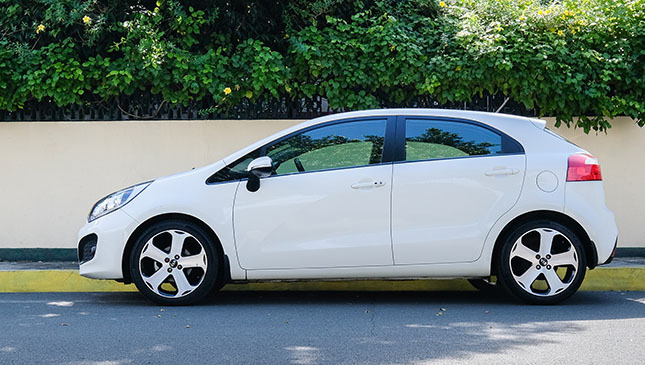 While the smooth contours of the sedan aren’t quite as sharp as those of some competitors, the hatchback is still one of the most attractive shapes on the market. On the inside, the big floating console covered in shiny silver and matte-black plastic merits an impressive first impression. There’s multiple bins and pockets for gadgets and dual 12V power points for charging, even on the base taxi variant. Seats are firm and supportive, with hard-wearing fabric covers. 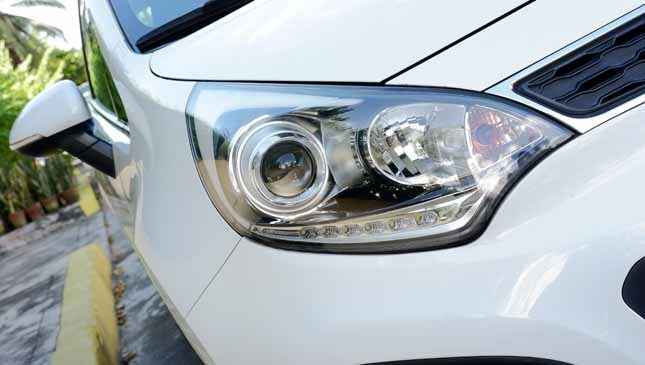 Look out for dashboard rattles and damaged finishes, because the plastic bits wear quite easily on high-contact surfaces—an issue common to Korean cars. 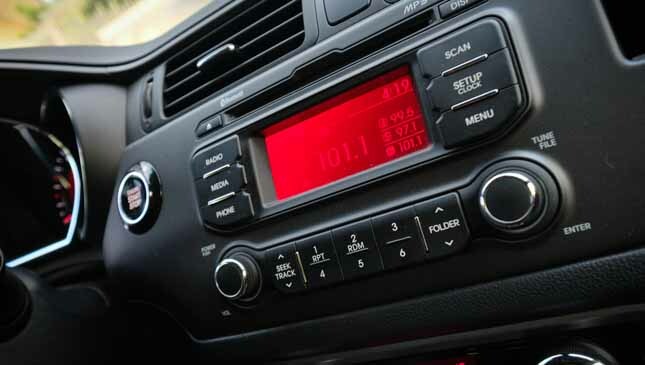 This EX is loaded with goodies, like push-start ignition, rain-sensing wipers, climate control, USB and aux-in connectivity, and tiller-mounted audio and cruise-control buttons. These features only appeared on the EX-S sedan in 2013. With a 106hp 1.4-liter Gamma engine, the Rio doesn’t have a lot of power for a modern (read: heavy) subcompact, and the four-speed automatic doesn’t improve things. 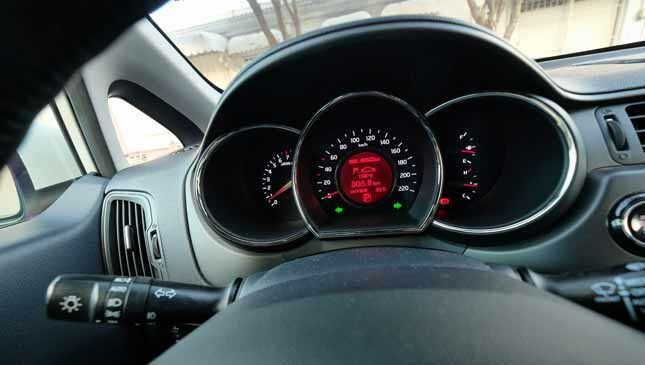 Long gearing does make up for the lack of overdrive on the highway, but don’t expect better than 6.5km/L in heavy traffic. The 1.2 LX, while lacking highway legs due to a short fifth gear, does about 2-3km/L better in stop-and-go driving. The 1.4 EX MT sedan isn’t as good in the city, but it boasts an ultra-long sixth gear for highway use. If you’re looking at 1.2-liter units, check for unusual clutch wear. 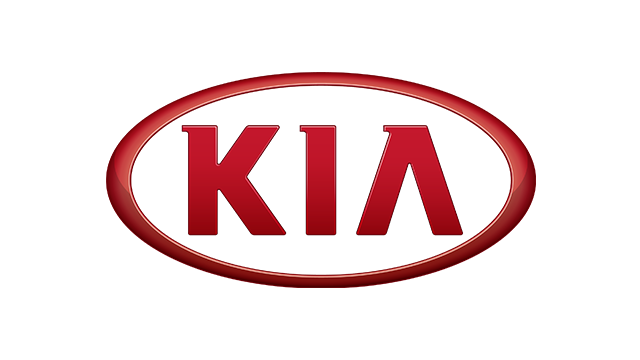 For 1.4- liter units, it’s more important to listen for engine knock, which is a typical issue with the Hyundai-Kia Gamma engine. Detecting it can help you knock a few bucks off the asking price, and using 95-octane engine should minimize the problem. Proper damping keeps the Rio buttoned down over high-speed undulations, unlike the wobbly Accent. Visibility in the hatch is better than in the sedan, which has a ridiculously tiny rear slot over the tall trunk. Another bonus of the five-door layout is frisky handling on the right kind of mountain road. The 17in wheels paired with 45-series tires on this unit make for surefooted handling—at the expense of road noise and poor ride comfort over rough metro roads. The steering is finger-light and lacking in feedback, but it works a treat when navigating both hillside hairpins and tight parking lots. While lacking the power of better-endowed rivals, the Rio is a solid little car. If the 1.4-liter variants are a bit too pricey for you, the smaller-engined Rio is a cheap and worthy alternative to more mainstream fare like the 1.3-liter Vios. But if you don’t mind the extra gas bills, the EX hatch is still one of the classiest little cars around. Quick fact: The hottest Rio around is the 600hp racer built for the World Rallycross Championship. 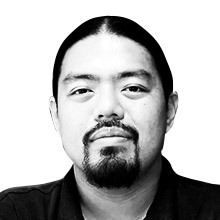 Is the Suzuki Jimny ideal for Baguio City?